Have you always thought that tinfoil could only be used in the kitchen to cook and store food? You have always been wrong. aluminium foils can be used in a decidedly “alternative” way, and this is how. Have you always thought that tinfoil could only be used in the kitchen to cook and store food? You have always been wrong. The truth is that aluminium foils can be used in a decidedly "alternative" way for the most common household chores, reducing fatigue by half. 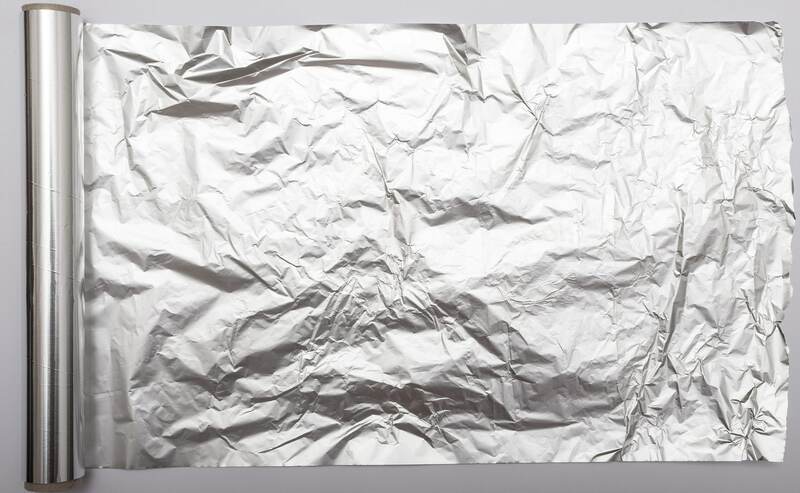 aluminium foils manage to send away birds, clean the barbecue, and iron delicate clothes: here are all the possible uses of aluminium foil that almost no one knew. 1. aluminium foils clean the silverware – To clean the silver without using chemicals on the market, it is necessary to use tinfoil. You have to put it with the shiny part upwards in a container, pour in boiling water and baking soda and let forks or necklaces soak in it. The aluminium foils will make the baking soda effect much more intense. 2. aluminium foils scare the birds – When the balcony is "invaded" by pigeons and birds, which do nothing but leave their guano on the railing, you can use tinfoil to chase them away. You have to cut strips of 30 cm and tie them with a string to the "incriminated" surface. In this way the scared birds will fly away. 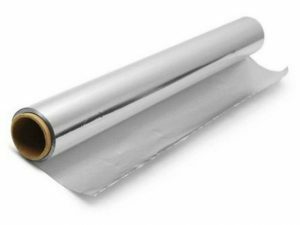 3. aluminium foils iron delicate clothes – aluminium foils used in the kitchen can resist heat and can therefore also be used for ironing delicate items of clothing. Just place them on the dress from which you want to remove the folds and you will have a sensational result: the fabric will remain intact. 4. aluminium foils catch the dirt – aluminium foils can also be used to keep the hob clean. 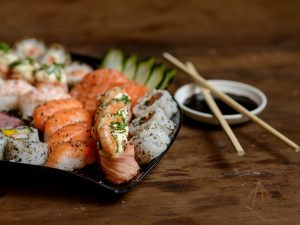 It will be necessary to make a hole the size of the stove and place it on the surface to keep it clean: being impermeable, they will keep the grease and splashes of oil. 5. aluminium foils clean the barbecue – The barbecue is one of the most difficult things to clean as food leftovers ends up charring on the grill. To eliminate dirt, you can rub it away after making a small ball of aluminium foil. The only thing to do next is that you will have to wash everything with hot water. 6. aluminium foils move heavy furniture – Who has never been able to move heavy furniture with only the strength of the arms? The remedy to do it effortlessly is to use tinfoil. You will just have to place it under the feet of the furniture, so that they can slide with ease on the floor. 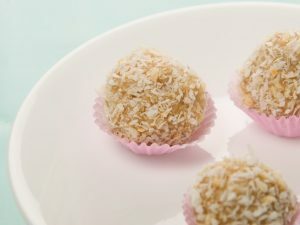 7. aluminium foils soften the hardened sugar – When the brown sugar has hardened and you do not know how to bring it back to normal, you can use tinfoil. The brown sugar must be wrapped in aluminium foil and placed in oven at 150 degrees for 5 minutes: it will immediately return to its normal state. Bacon wrapped cannelloni: the way she makes them is really brilliant!